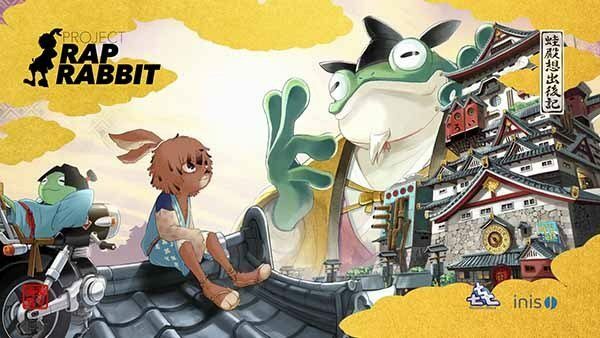 As many might have easily predicted, Project Rap Rabbit just failed to achieve its $1,107,706 crowd funding goal on Kickstarter. As a matter of fact, the game came considerably short of the goal, gathering “only” slightly north of $162,000 from 2,920 backers. 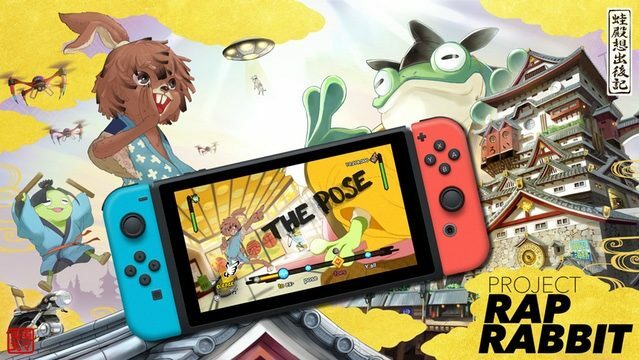 The game’s call to fame is that it comes from the minds of PaRappa the Rapper creator Masaya Matsura, and Giratoo Man creator Keiichi Yano, but unfortunately the name of those glorious games from the PlayStation and PS2 eras wasn’t enough to push the campaign beyond the goal. The team posted a message thanking fans for the support, and admitting that, while they knew that the game would be incredible, they couldn’t do enough to prove it to the world. Unfortunately, they aren’t able to fund further production to relaunch crowd funding with more development under the game’s belt, so work on it cannot continue at this time. 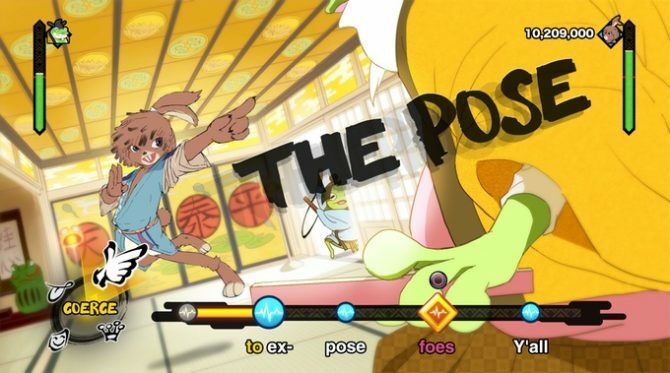 Yet, they’re “more determined than ever to bring Project Rap Rabbit to life,” and they had a very busy E3 participating to meetings about their vision for the future of the rhythm-action genre.